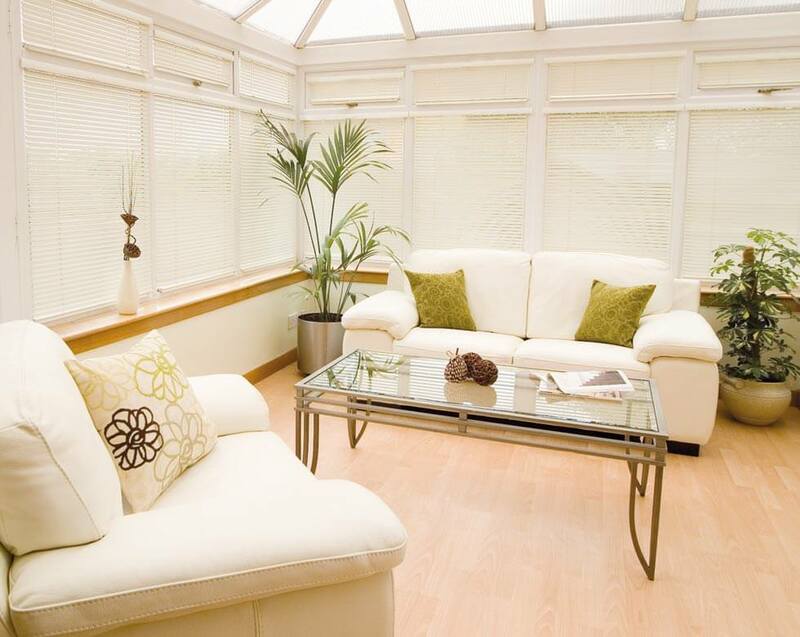 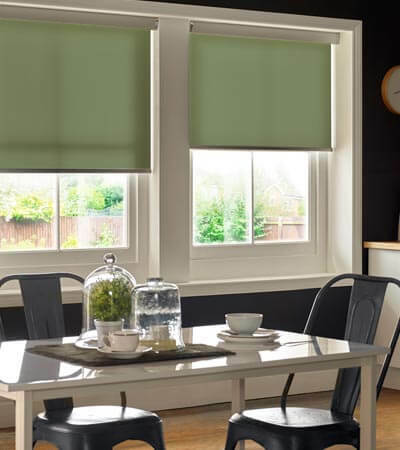 Roman blinds add softness and style to windows where sometimes curtains are unsuitable. 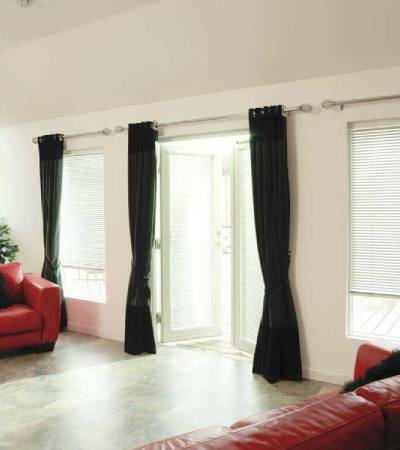 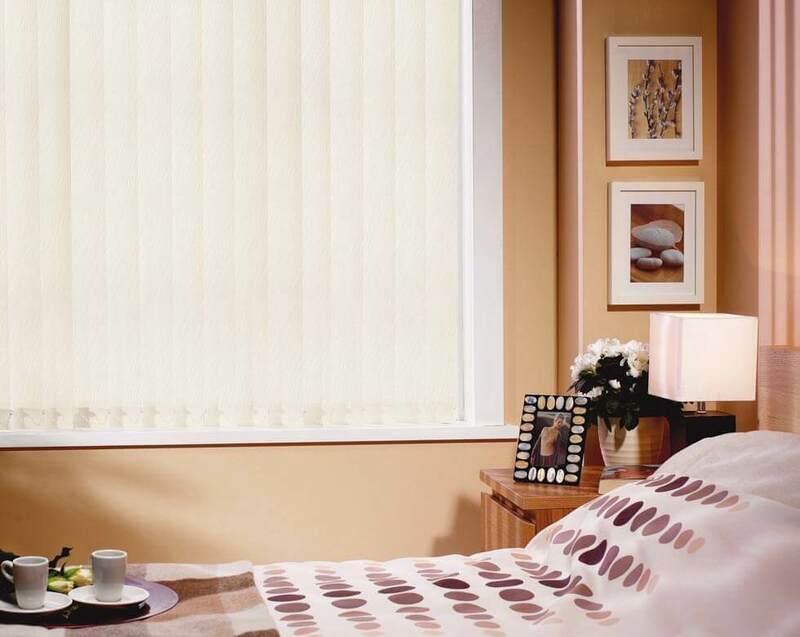 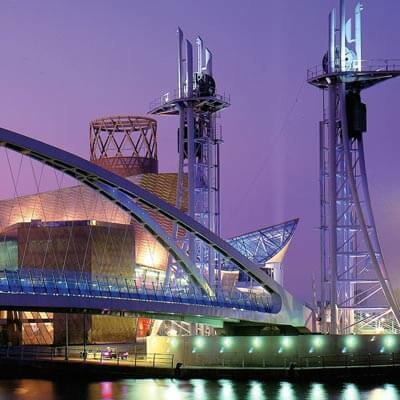 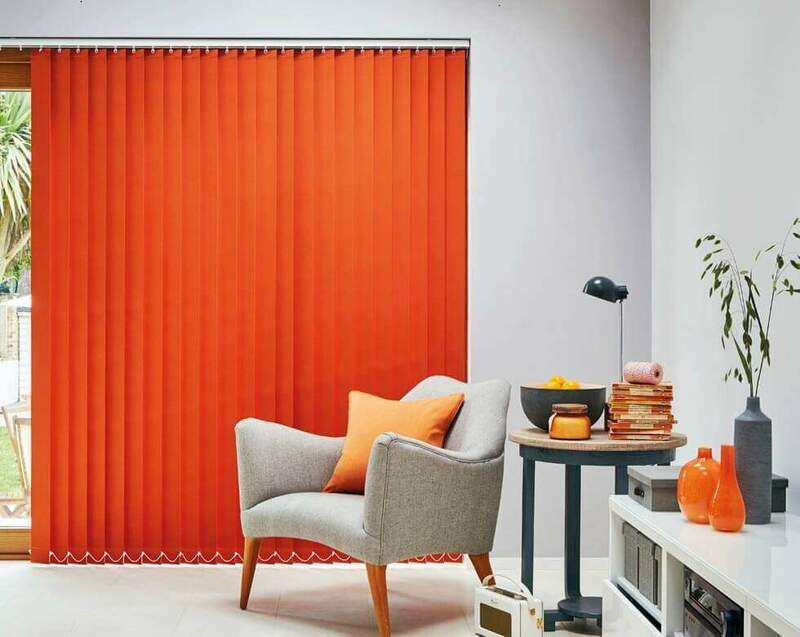 Comfort Blinds is a family run business within the North West, we have over 20 years experience in manufacturing window blinds in UK. 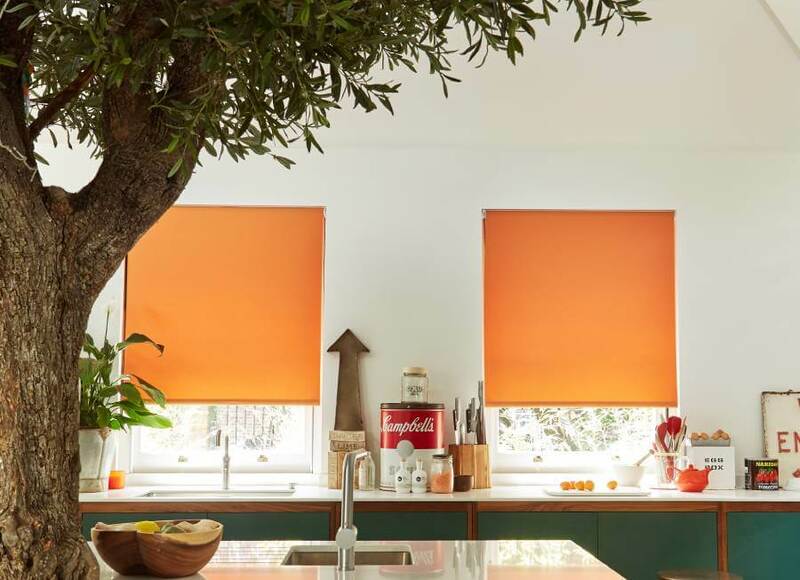 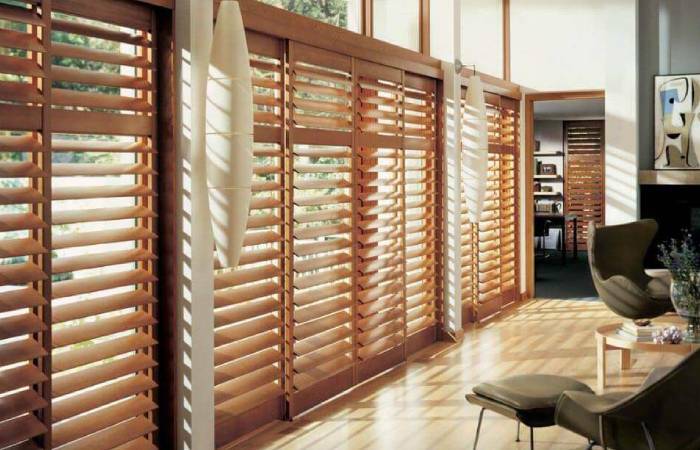 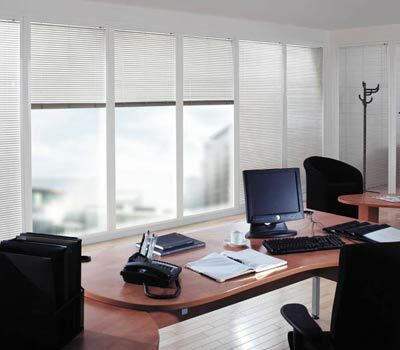 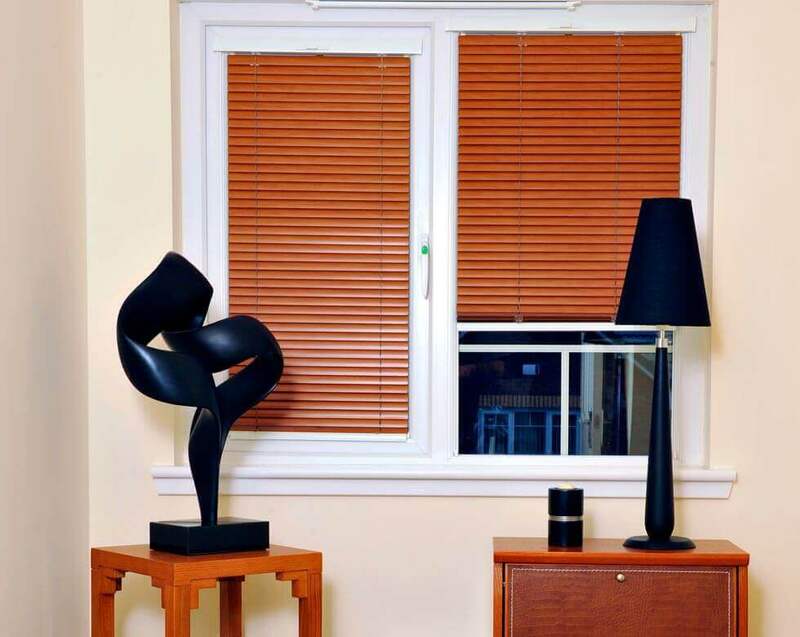 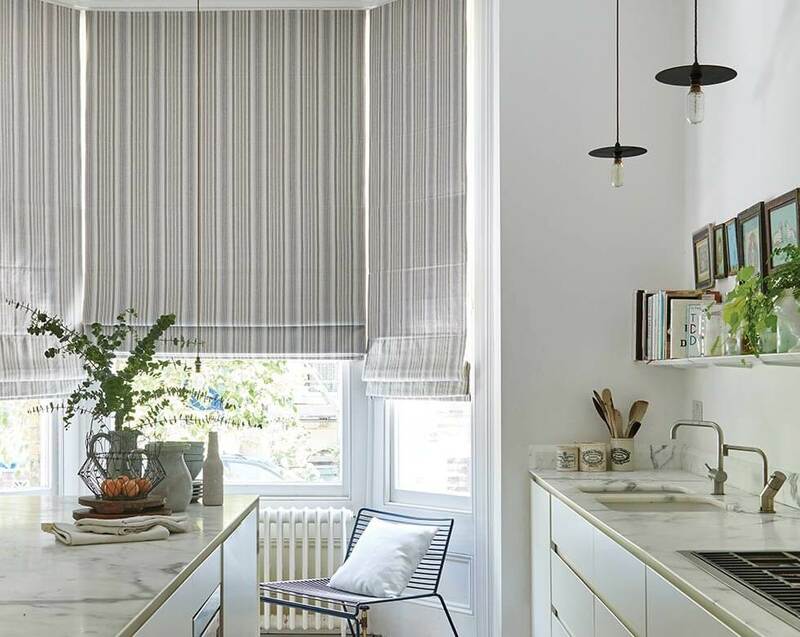 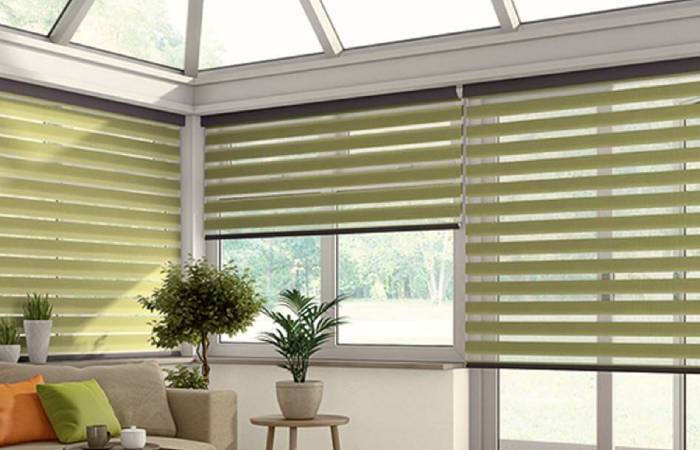 We offer a very extensive choice of made to measure blinds with the aim of providing privacy and protection from the external environment, whilst also adding a stylish touch to both the home and commercial setting. 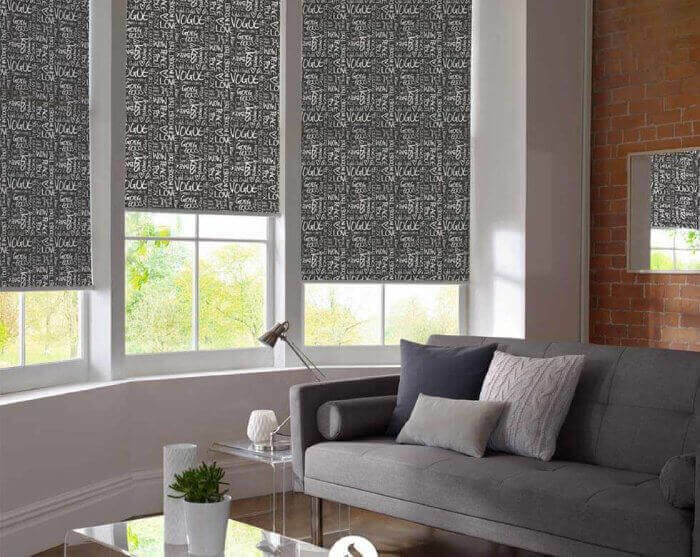 We have a brilliant choice of patterns and textures plus a wide range of colours that’ll be just the right window blinds for your home. 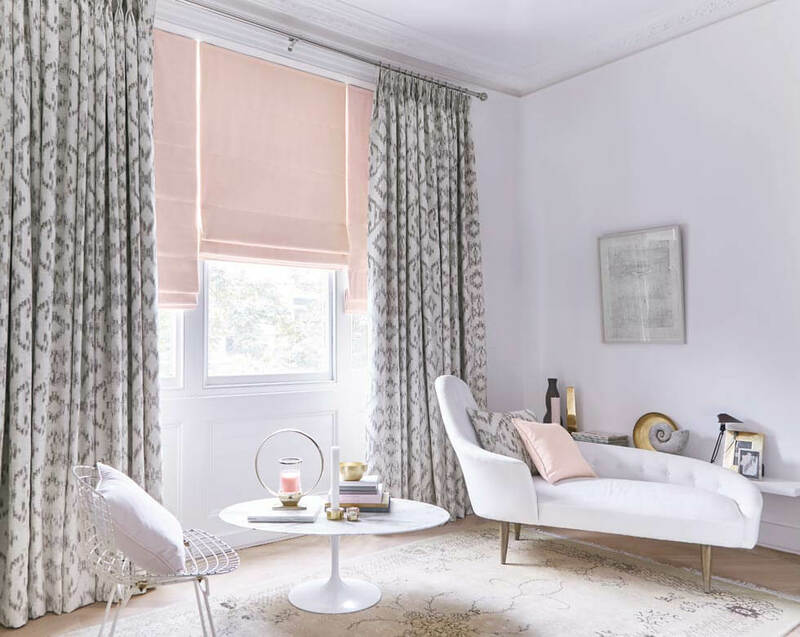 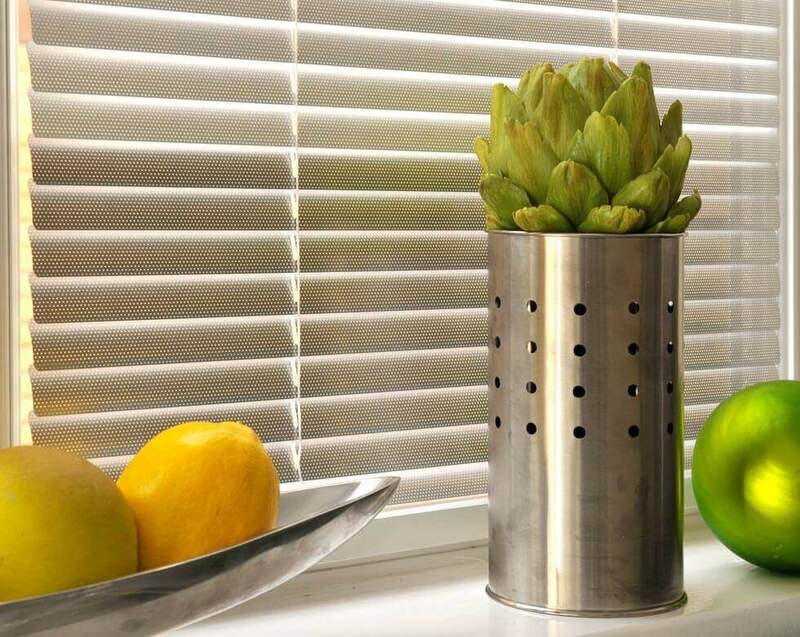 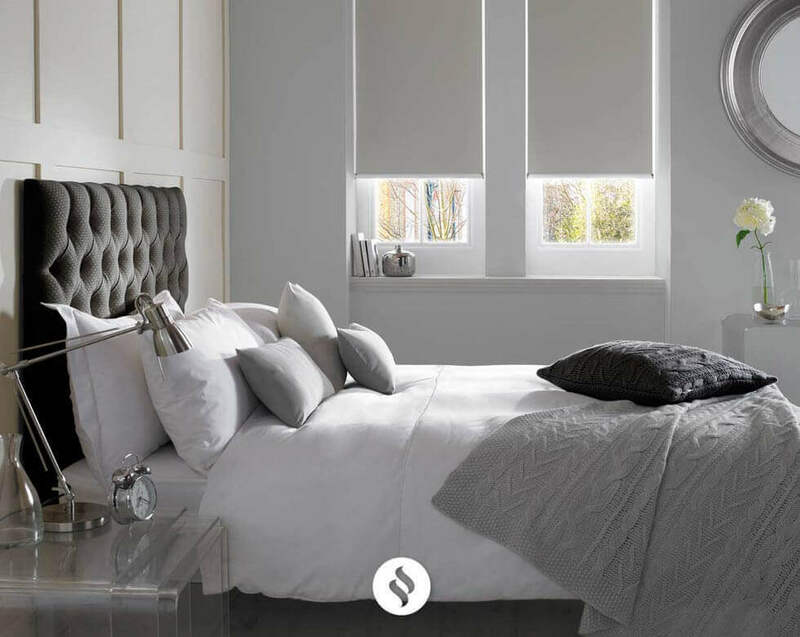 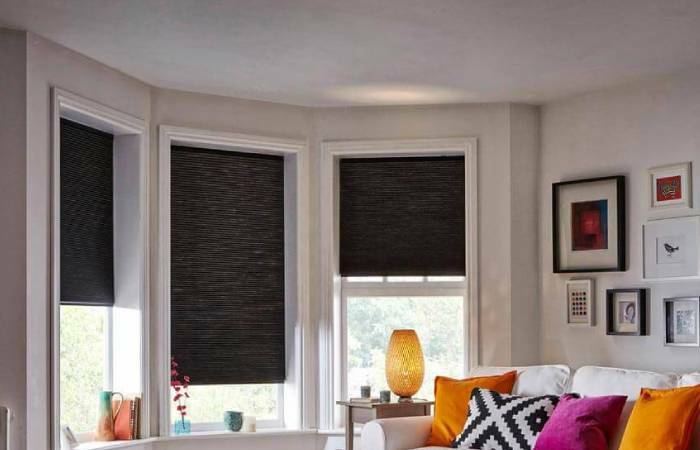 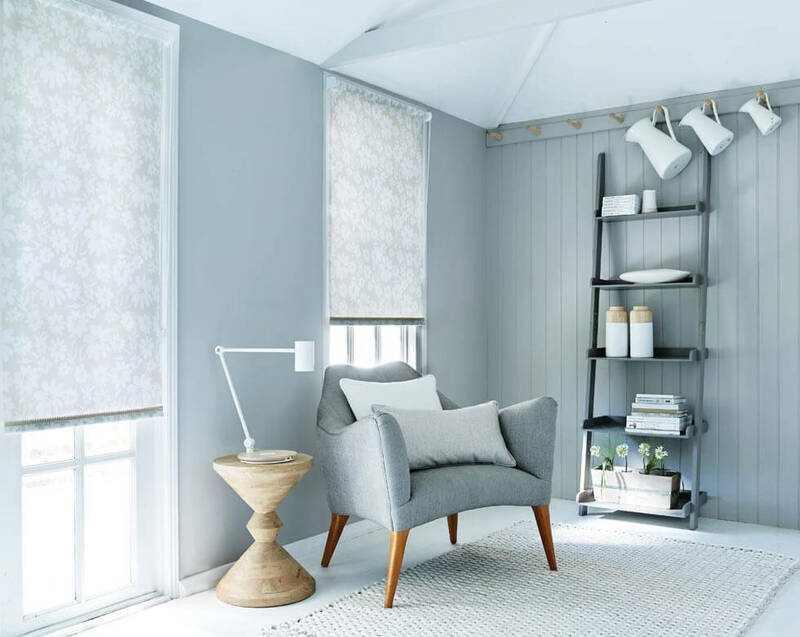 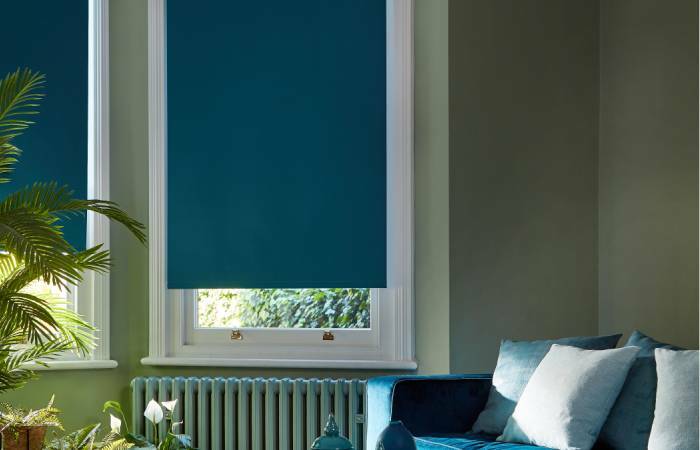 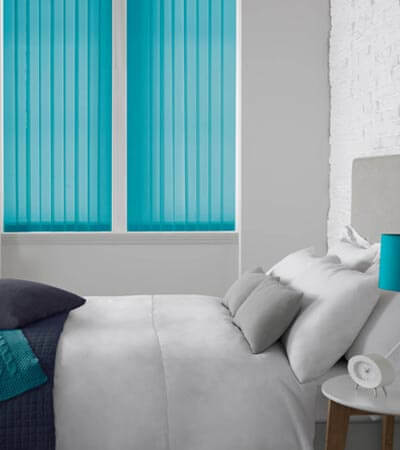 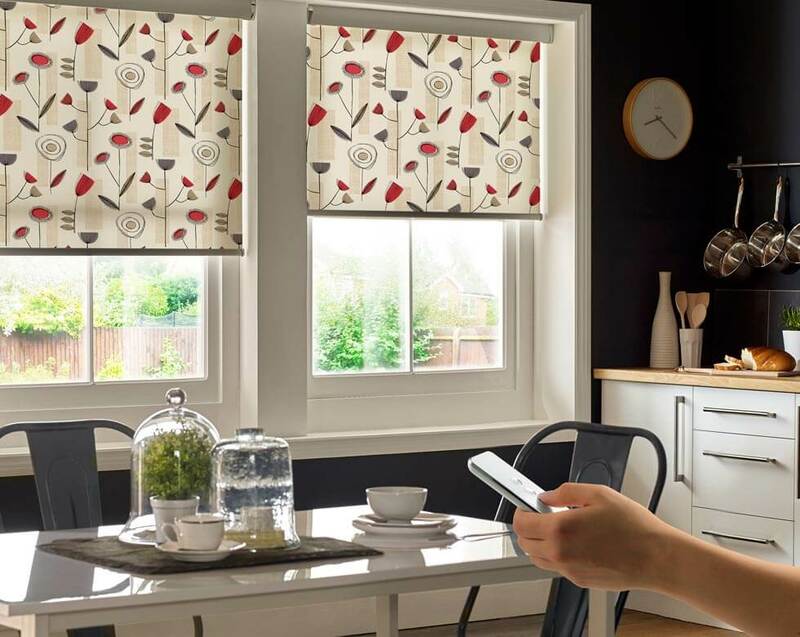 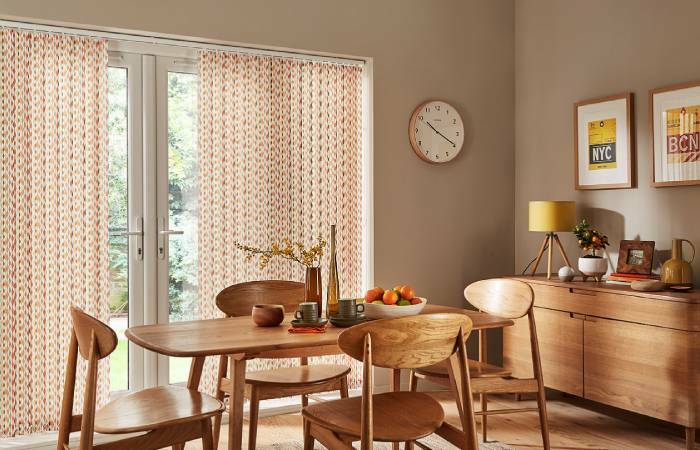 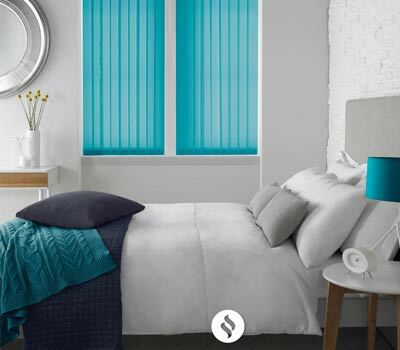 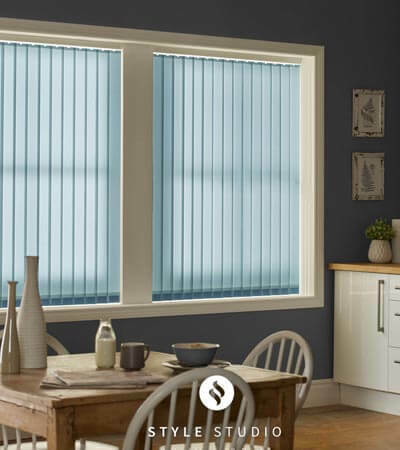 We have a brilliant choice of patterns and textures plus a wide range of colours that’ll be just the right blinds for your home. 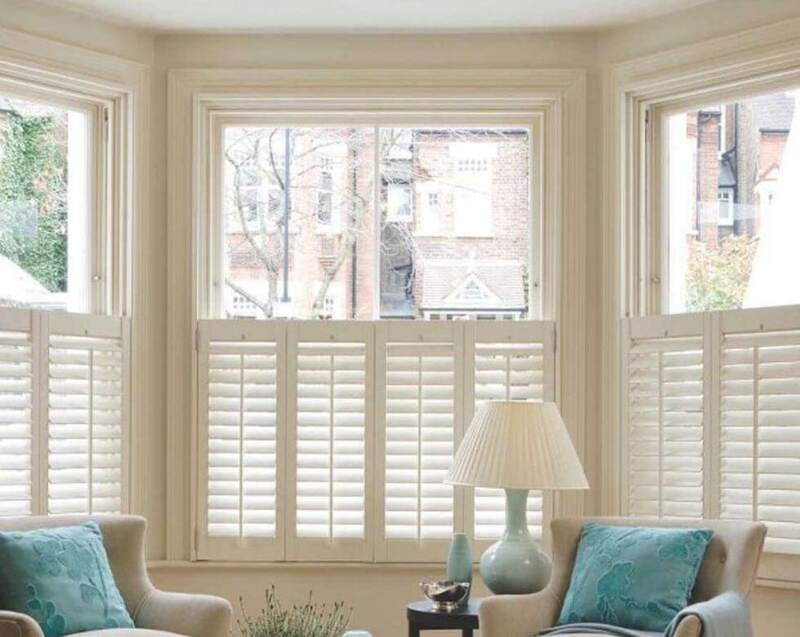 And also our fantastic in-home service and experienced advisor team means you’ll get all the advice you need to make just the right decision for your home and lifestyle. 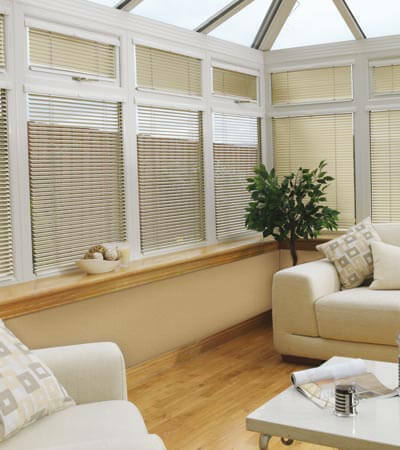 All window blinds are measured and fitted by the experts for a perfect finish every time. 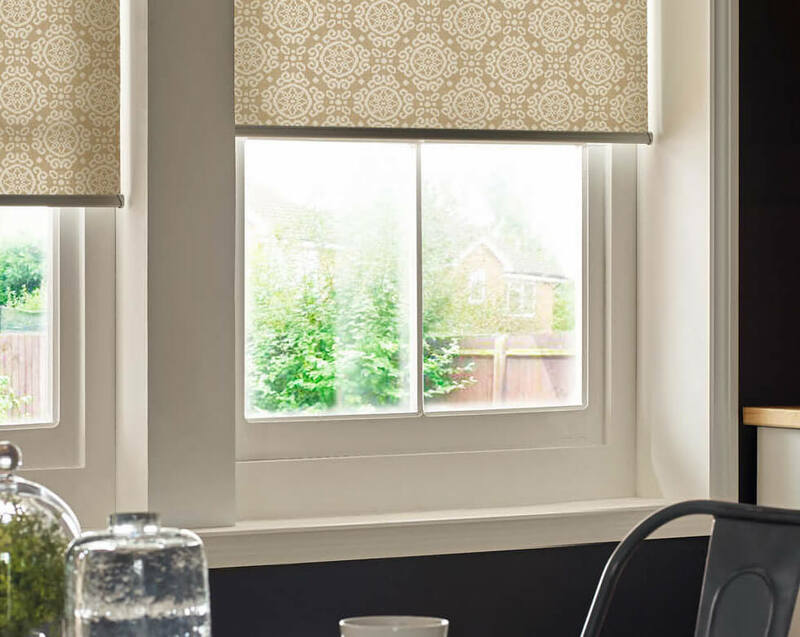 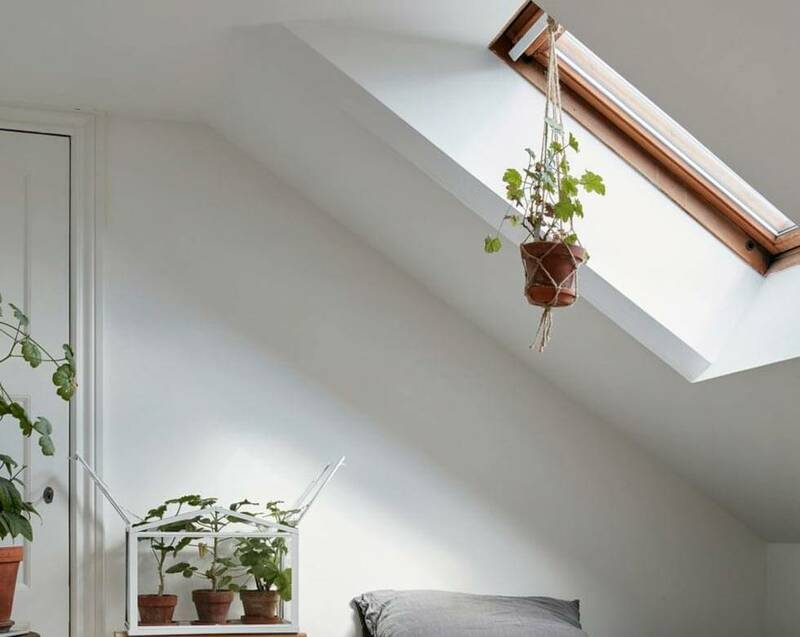 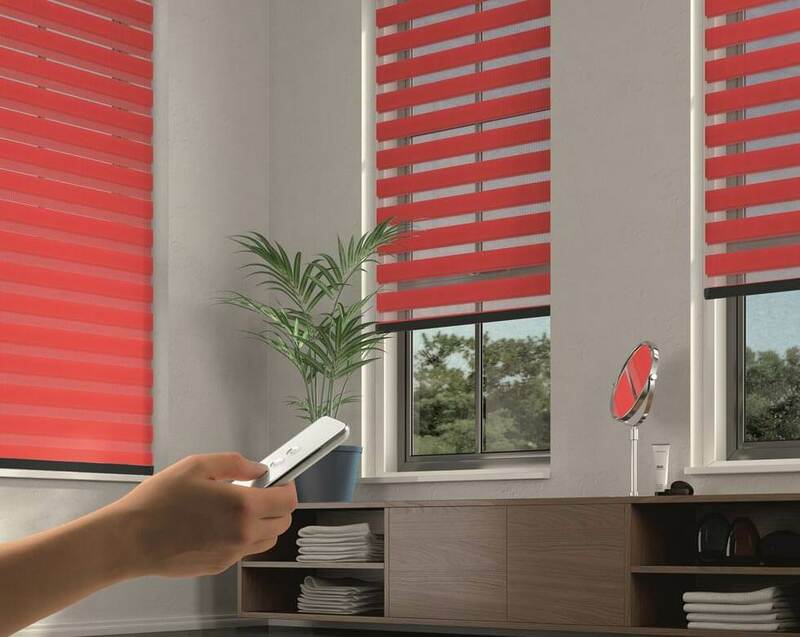 4 Simple Steps and you can have your new Blinds fitted within 3 days! 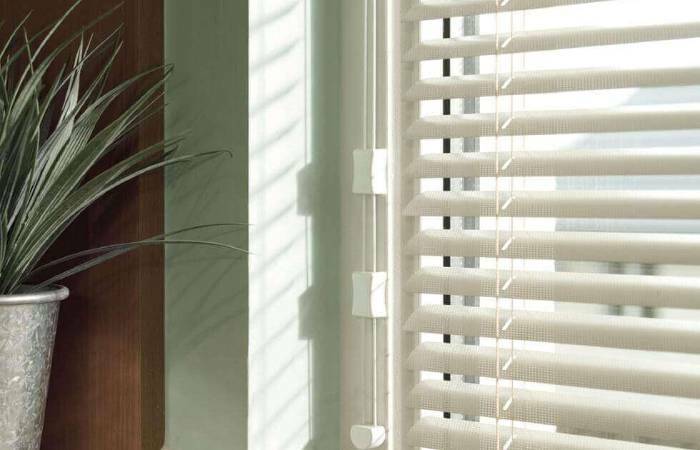 Your chosen Window Blinds will be manufactured with care and precision in our UK factory. 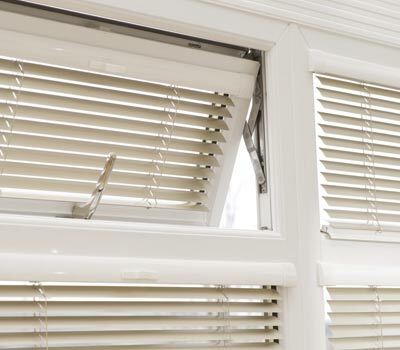 Our skilled and trained fitters will come and fit your beautiful new blinds.